C.O.P. 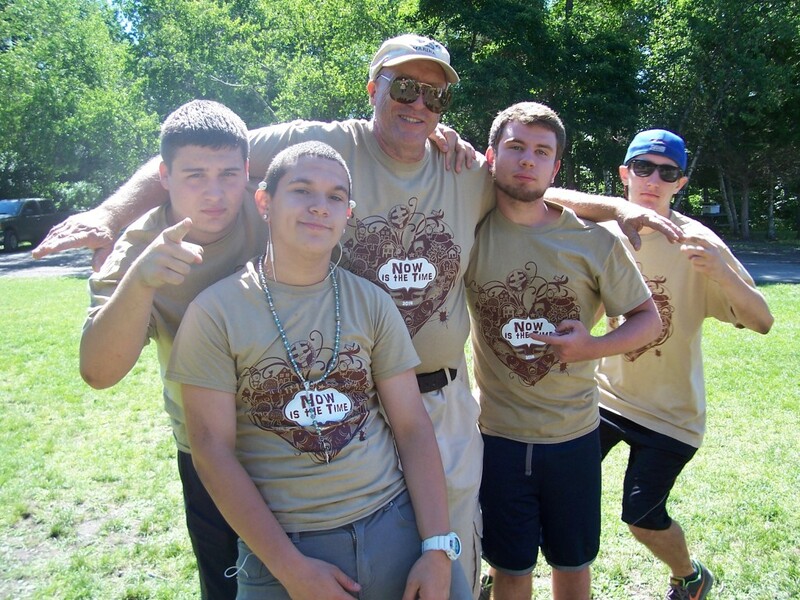 (Christian Outreach Project) is a (1) week work camp in July, during which high school aged youth join with adults to volunteer their time & abilities to make small home improvements at houses owned by low-income residents of Morris and Sussex counties in New Jersey. 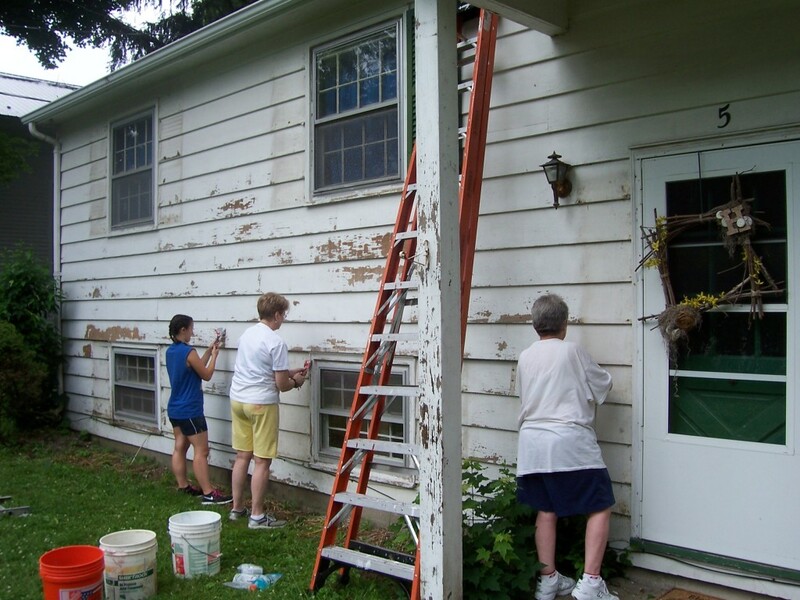 These improvements are done at no cost to the homeowner however, each C.O.P. worker’s participation fee is $385 for the week. This fee pays for meals, building materials, truck rentals, liability insurance, and other expenses. We are currently looking to do small tasks in our community for donations to help offset the registration fee for this year’s (8) participants. 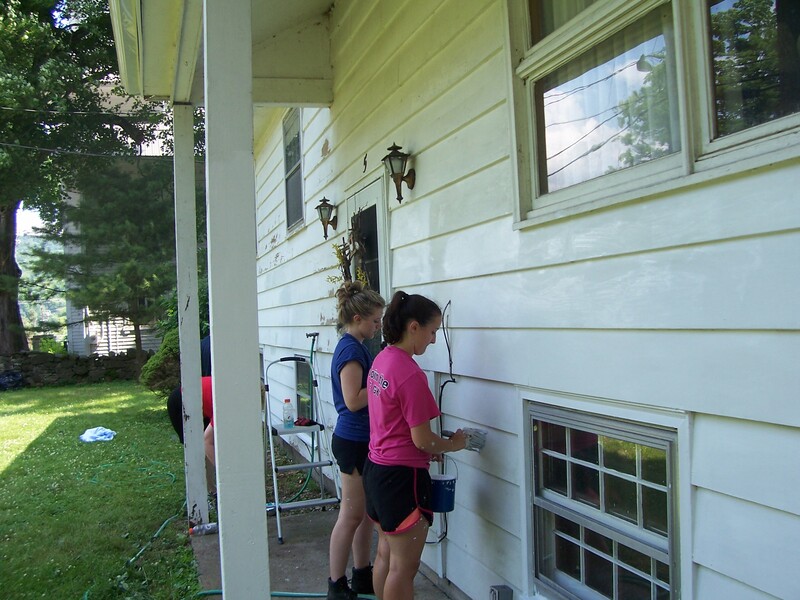 Do you know of anyone who is in need of the following : interior/exterior painting, sheetrock installation, steps repair, snow shoveling, yard cleanup, telephone/data/electrical repairs, masonry, carpentry, run errands, etc. Please call the church office (908) 245-2237+1 or Drew at (908) 245-2840 to schedule your work to be done. You may complete the form below and deposit it in the offering plate. Donations can also be made directly at any time by envelope with cash or check. Be sure to label the envelope and check with: “C.O.P. 2014″. Thank you for your prayers and your support, and may God richly bless you!